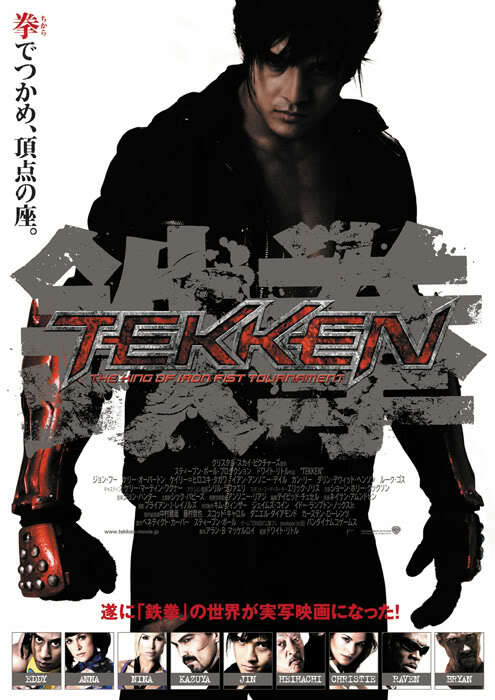 I recently watched Tekken to check if it was a good movie. I was not really a fan of the game but I always like to see movies that were adapted from games like this one. Tekken was based on a fighting qarcade game series developed by Namco which has already spawned more than five sequels in PlayStation and arcade platforms. Set in a futuristic world where countries are ran by corporation because government can no longer function after the World Wars. In order to control the growing chaos and mayhem, the corporations decided to hold Iron Fist Tournament until one remains and the ultimate winner earns lifetime of fame and riches. The movie begins with Jin (Jon Foo) witnessing his mother die in an attack made by security forces of the Tekken Corporation. 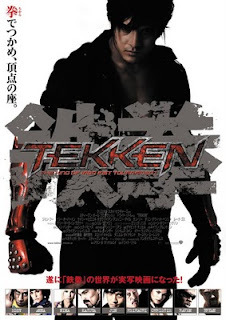 He then decided to join the tournament, planning to kill the CEO of Tekken Corporation, Heihachi Mishima (Cary-Hiroyuki Tagawa), holding the latter responsible for his mother's death. In the tournament he befriends Steve Fox, a former fighter himself during the early years of the tournament, and Christie Monteiro (Kelly Overton), a pretty but also a lethal fighter in the tournament. During the tournament, Kazuya Mishima discovers that Jin was his son and concludes that Jin will be in his way in getting hold of Tekken Corporation from his father. Kazuya then planned in killing Jin outside and inside the tournament. But Jin was able to survive the attempts. The story ends with Jin winning the tournament and somehow shows that he inherited the Tekken Corporation since Heihachi was apparently summarily executed by the Jackhammers as ordered by Kazuya. A little spoiler though, Heihachi was shown at the end of credits to take control of the Jack and prevented it from executing him, thus making the movie open for a sequel. The movie somehow reminds me of the gladiators battle each other to the death for the satisfaction of the of the Roman Republic crowd and the Roman Empire officials. The casts were not known actors and actresses due to the fact that casting preference was for those with familiarity with the fighting techniques and martial arts of the game characters. 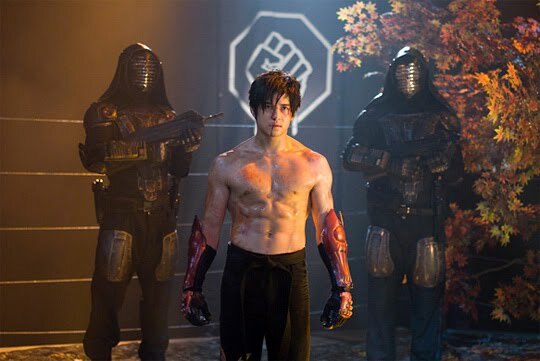 My rate for this movie is 6 out of 10 since the movie is somehow poorly developed because it the story concentrated on Jin, wherein other characters made only a small appearance like Marshall Law. They might have checked on characters from the original game since Jin was just only introduced on Tekken 3. The Williams sisters (Anna and Nina) were included as assassins but also to provide scenes to entice male movie watchers. Bang Lu Min Testimony - Is it True or a Hoax?